It’s Double Down Day at the Almanac, with twice as many special events to tell you about! IT HAPPENED ON SEPTEMBER 21st in 1937, that “The Hobbit” by J.R.R. Tolkien was published. 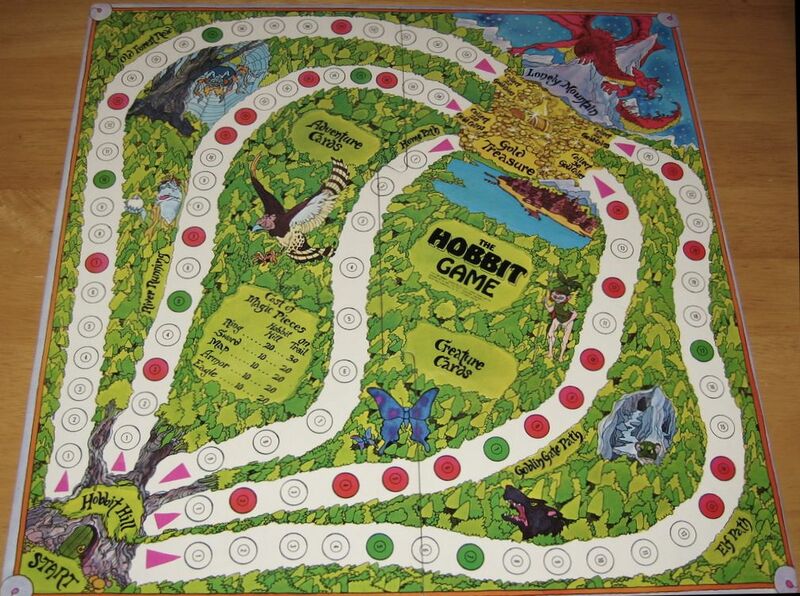 Remember when The Hobbit was a children’s story? 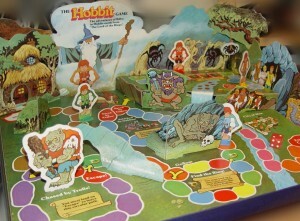 Remember when games based on The Hobbit were for children? Photo by Tim Rogers (BGG). 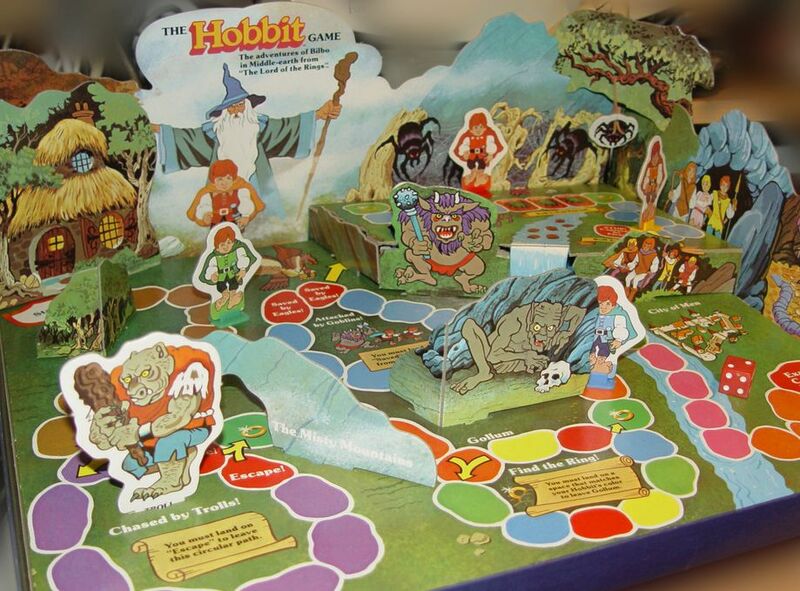 Close on the heels of the Rankin/Bass production of The Hobbit came two board game adaptations, one from none other than Milton Bradley. 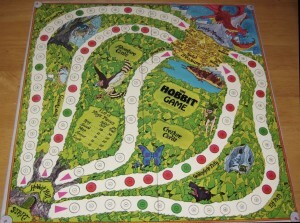 The Hobbit Game was the quick knock-off from little known American Publishing. It did, however, have more complicated gameplay than the Milton Bradley “official” version. Photo by Michael Kröhnert (BGG). The Hobbit: The Adventures of Bilbo… blah blah blah. The title is wordy, just like the characters in the book. On that same day in 1937, the women’s airspeed record was set at 292 mph by American pilot Jacqueline Cochran. This was in the midst of the Depression-era fad of airplane racing. Watching cars drive around a track was too grounded. People’s spirits, battered by years of bad economic news, needed to soar, and the airplane provided the lift. Photo rights owned by Paul Rohrbaugh. 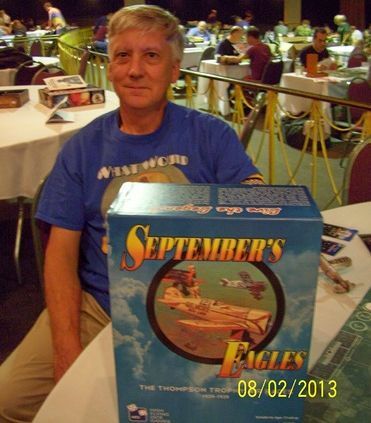 September’s Eagles: The Thompson Trophy Races, 1929-1939, was designed by Paul Rohrbaugh in 2012. The game is so on-topic as to be uncanny, but the Kickstarter funding just never came through and the game languishes. Pollution because a big issue when the EPA was established on Richard Nixon’s watch. 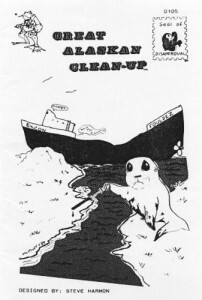 Frederick A. Rasmussen designed The Pollution Game under the auspices of the Educational Research Council of America. Photo by BGG user houjix. 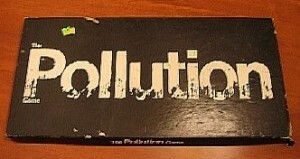 BTW, there is a pretty decent anti-pollution game, C02, which was published by Stronghold Games in 2012. While today comes at the end of Pollution Prevention Week, it’s smack dab in the middle of International Coastal Cleanup Day. And no coast needed more cleaning up than the Gulf Coast after the BP blowout. But it wasn’t enough to make environmentalist forget the avoidable accident that caused the Exxon Valdiz spill along the Alaskan coast. 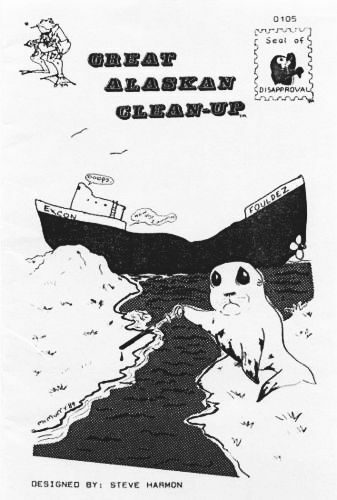 Soon after came the Great Alaskan Clean-Up. This 1988 game, a satirical poke at careless multinationals, was published by Team Frog Studios, a very small publisher whose best known (and little-known) game is Critter Commandos. BORN ON SEPTEMBER 21st, 1950, Bill Murray would create dozens of memorable roles in a variety of genres. I’m surprised it took so long for someone to create a time-loop game, but Tragedy Looper has arrived! 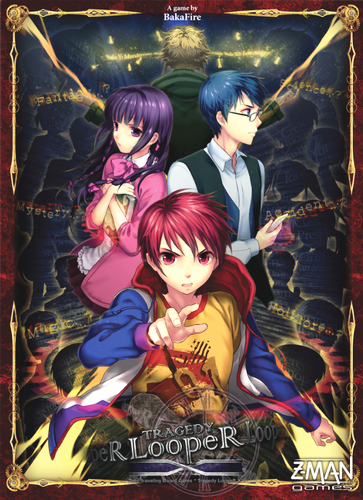 Japanese designer Baka Fire is finally bringing his 2011 Anime-flavored co-op to America through the auspices of Z-Man Games. There’s nothing funnier than mis-translated phrases. Take an American slogan or film title, translate it into Japanese, then back to English, and enjoy the fun. Or, you can just watch a “chop-socky” film from China and enjoy the stilted dubbing. Photo by Søren Due Pedersen (BGG). In Crouching Hamster, Hidden Translation, a 2002 dicer from Inner City Games (Fuzzy Heroes, Lemmings in Space), “each turn, eight dice are rolled. The dice have words on their faces, and the player rolling must attempt to concoct a sentence in the style of a bad martial arts movie dub using as many of the words as possible. 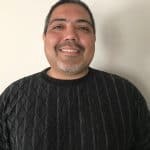 The other players award honor points to the sentence as they see fit.” There are more phases to the game than this, but this is the funniest one…. Surprise! A Bonus Three-For-One! It wasn’t Murray’s best role, but it will always be his greatest role. 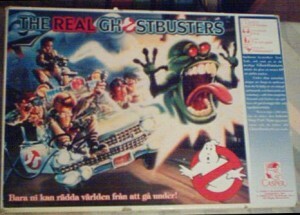 From 1984, it’s The Real Ghostbusters! Did I miss any special observances or birthdays for today? Let me know in the Comments! You can contact me at Drew@BoardGamersAnonymous.com.